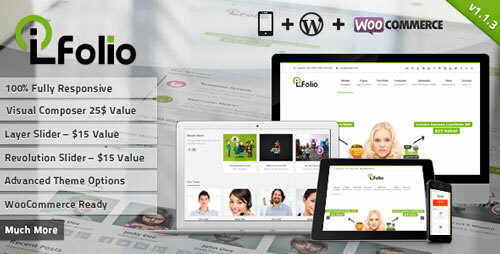 LioFolio Theme you have been waiting for , LioFolio is a premium Responsive WordPress theme ranging from corporate websites to personal online and portfolio websites with support for WooCommerce. 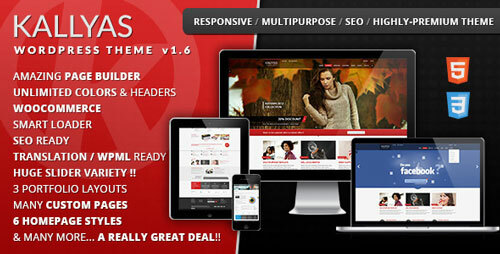 Cherry is a responsive e-commerce theme for WordPress built with versatility on mind. 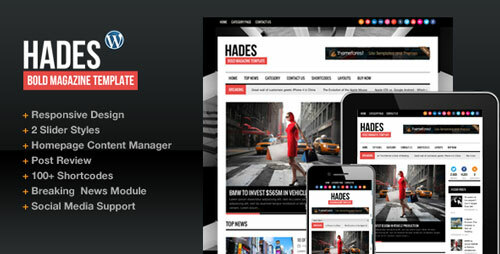 Responsive layout makes it adaptable to various screen sizes, from iPhones, smartphones and tablets to laptop and desktop computers. 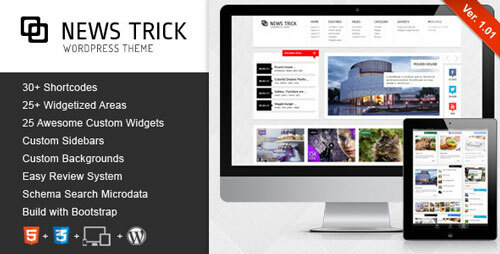 This theme will look great on any screen. 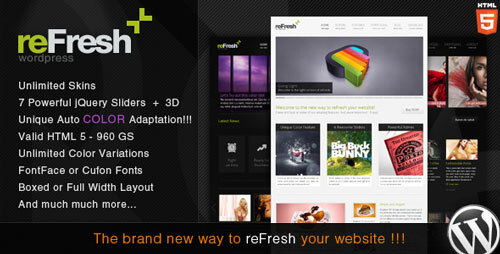 It is flexible with more than 100 options available for customizing everything from background images and colors to layouts. 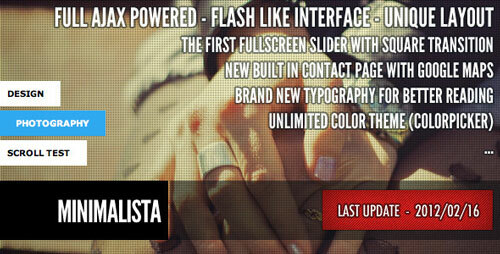 Minimalista is an Ajax WordPress Template, best suited for a Profesional and minimalist Portfolio. The point of this template is to have a simple CMS like WordPress to make a minimalist “one page portfolio” without any page reloading… not to use every WordPress functions. I Love It! 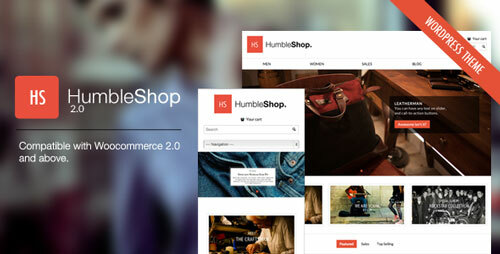 is a content sharing WordPress theme created by ThemeForest and suitable for different posts formats. Premiering an automatic text color adaption algorythm, SEO focused, offering easy to organise frontpages (7 examples) and a lot of portfolio design options, reFresh will put you in the focus. 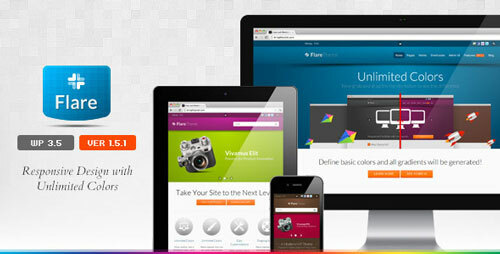 8 jQuery Sliders offer you the freedom to display any content, including VIDEOS, or go 3D with Piecemaker. The admin panel is powerful, intuitive and simple.